• 47 Brand adjustabe hat. 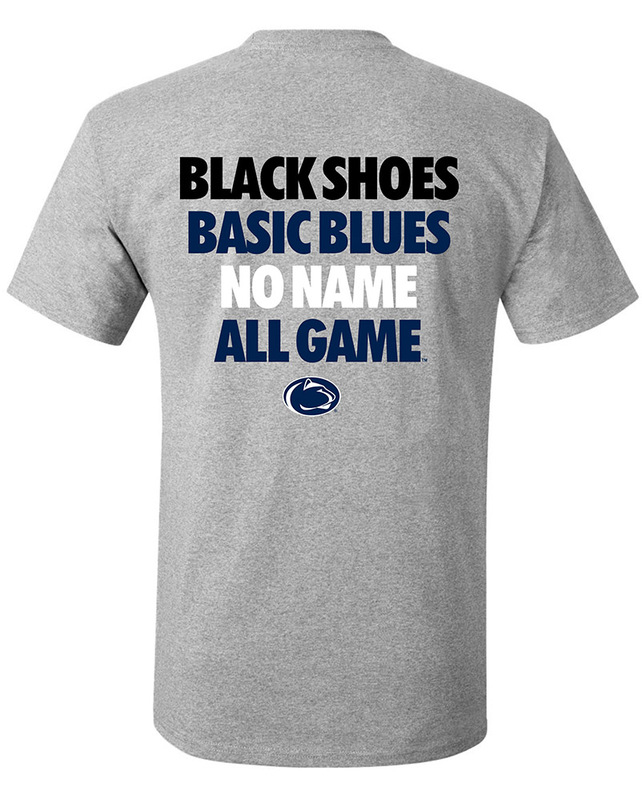 • "Penn State Nittany Lions" embroidered on front. • Logo tag on back. • Top - 100% Cotton. • Mesh - 100% Nylon.